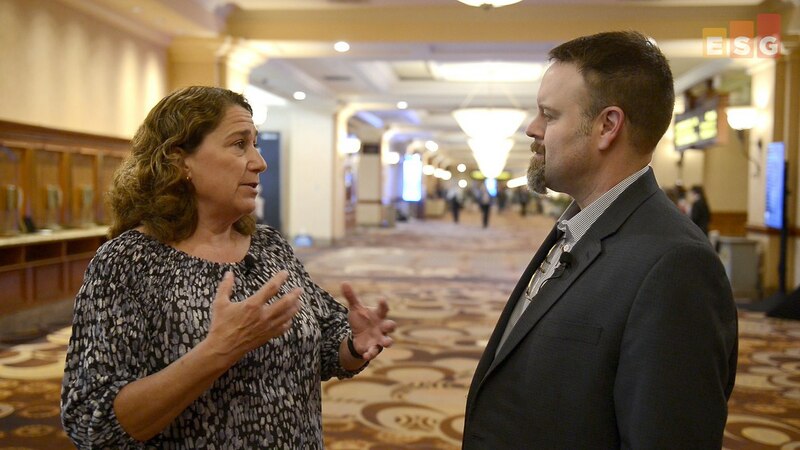 During VMworld US, I had the chance to visit with my colleague Terri McClure, who covers HyperConverged and Converged Infrastructure (HCI). Many HCI offerings boast “built-in” data protection capabilities, which prompted her and I to talk about the broader strategies of data protection within these all-in-one solution stacks. In fact, “Integrated Data Protection” was on the top of the list for many IT professionals who are considering HCI solutions. Is there a place for third-party backup when everything else is within one stack? YES!! !